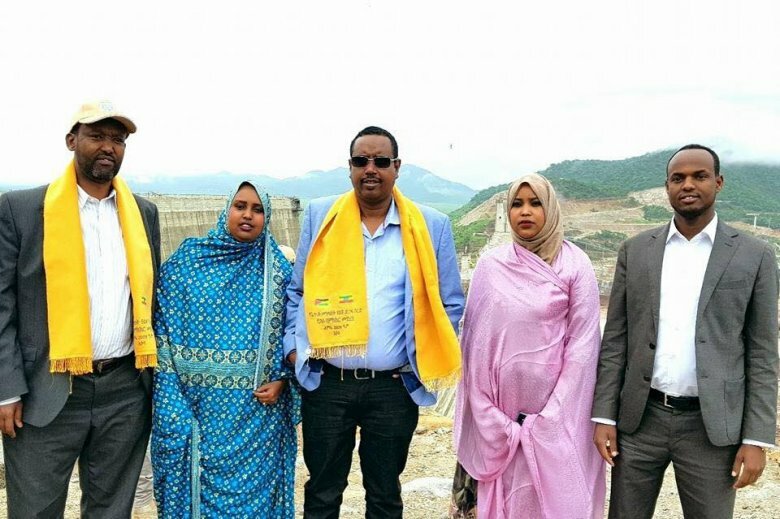 "Security council of Ethiopia convened emergency meeting, and issued decisions on how Al-Islah religious group got the power in western Somali region. 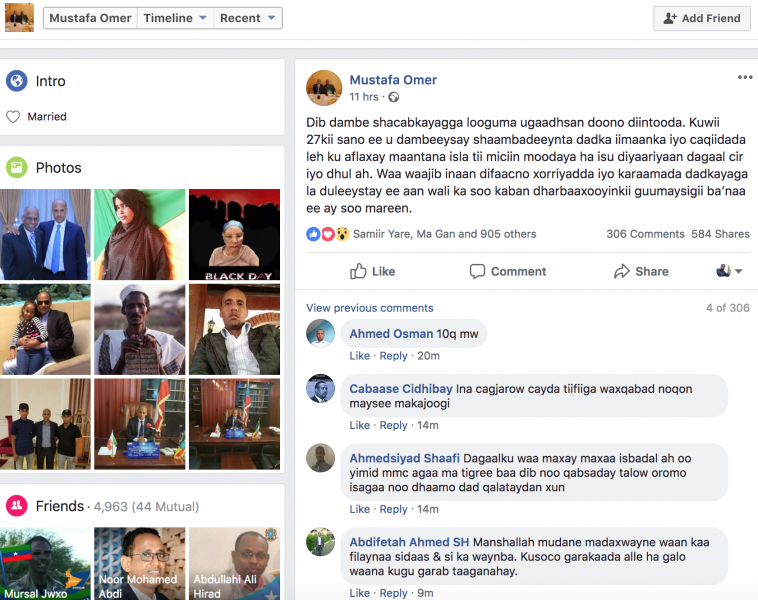 They wrote to President Mustafa Agjar who immediately responded to a threat posted on his Facebook account” said a member of the Ethiopian federal Intelligence, who spoke on condition of anonymity. 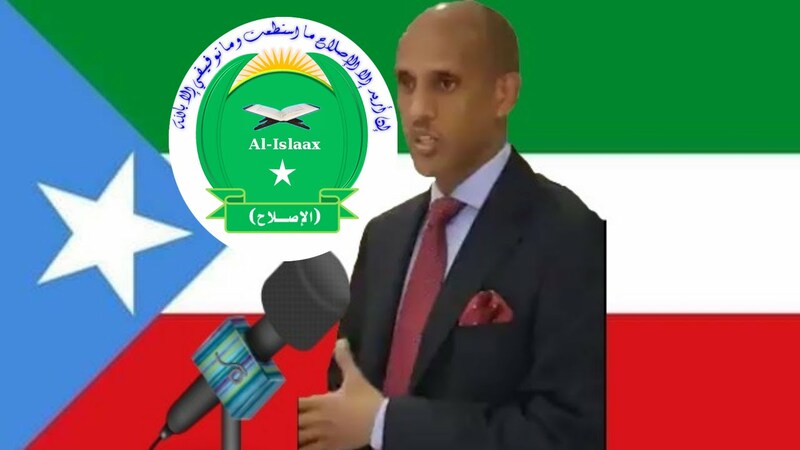 President Agjar who issues threats on his Facebook, based on naivety has recently published that they’ll soon wage attack, if they feel threatened. Although a good number of the public believe that he failed, and is issuing orders hastily, yet his new threat shows how he could not withstand on the accusation from the federal government which highlights that all his cabinet members belong to Al Islah religious group. This is what he literally wrote on his social media account "My people will never be hunted down because of their faith. Those who thrived branding bad image on people because of their belief and faith in the last 27 years, and continuing the same today, should prepare for all-out war. It is our duty to defend the liberty and reputation of our people who did not yet recover from the severe colonial blows they endured.